When you think of an SUV, you think of a big vehicle that is focused on capability, space, and style. But what about efficiency? The new 2017 Buick Encore is an SUV that is able to be capable, spacious, and stylish while also having tremendous efficiency! With an available 1.4-liter intercooled turbo I4 engine with sequential multi-point fuel injection, the Buick Encore records an EPA-estimated fuel economy of 33 miles per gallon on the highway and 25 miles per gallon in the city. 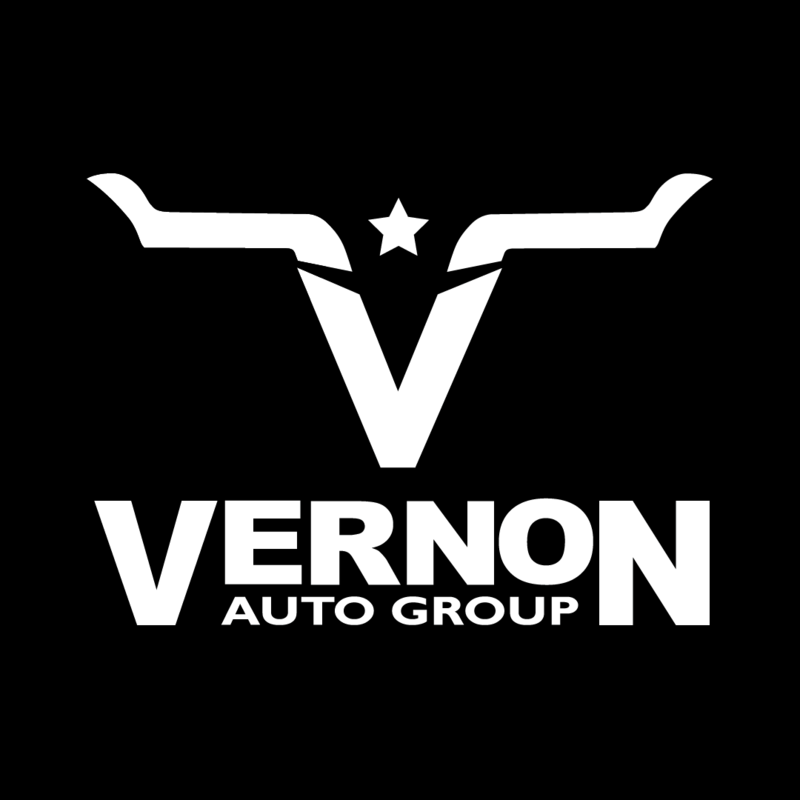 We at Vernon Auto Group believe good mileage is important around here. We live in a big state where our cities are able to spread out, but even if you’re staying one city, you want to keep your commute running as long as you can without having to stop for gas. Afterall, more efficiency means more time on the road, more distance to cover, and less time and money spent at the pump, right? Now, take that extra benefit, and add it to an elegant five-seat SUV with a level of style and luxury worthy of Buick, and the interior space, capability, and handling worthy of the title: SUV. That is the new 2017 Buick Encore. For more information on the new 2017 Buick Encore, please feel free to contact us directly here on our website. We proudly serve the drivers of Vernon, Amarillo, Lubbock, Wichita Falls, and Oklahoma City.